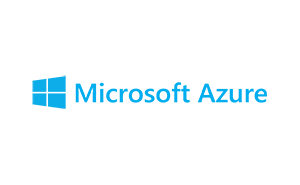 Microsoft’s flagship cloud computing service, Azure is used by businesses and developers to host and manage applications from datacenters across the globe. 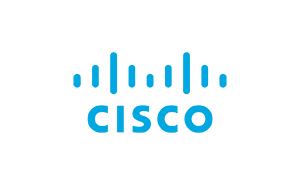 Cisco Systems is one of the most venerated network and telecommunications companies out there. 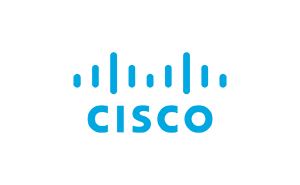 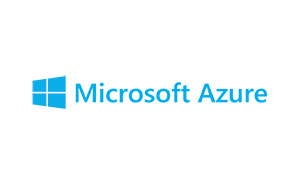 Founded in 1984, Cisco currently focuses on cloud, video, analytics, and collaboration solutions. 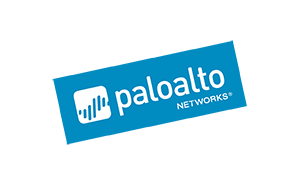 PAN is the leading security company at the forefront of network security firewall technology. 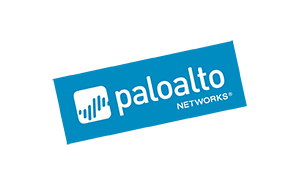 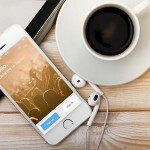 They also pioneer firewall innovations for cloud-based security applications. 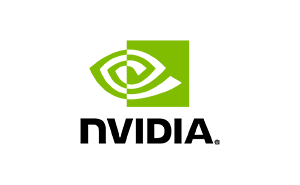 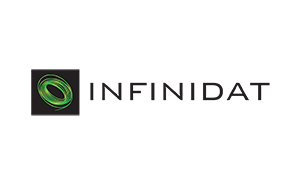 nVidia designs and develops graphics processing units used in various computational applications. 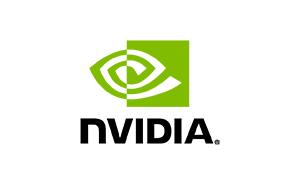 In recent years, they have pivoted to specifically include data center GPUs. 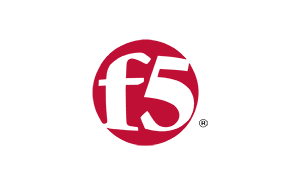 An application delivery-focused security company, F5 specializes in data storage services, including network and cloud. 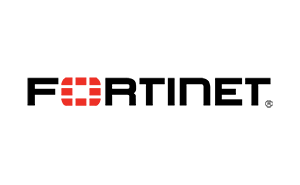 F5 serves public, private, and multi-cloud environments. 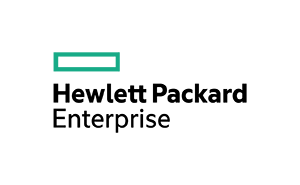 Hewlett Packard Enterprise was founded as a spinoff of HP in 2015. 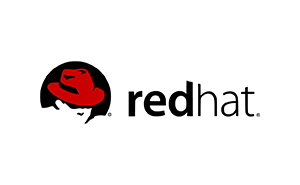 It focuses on networking, storage, and server technology. 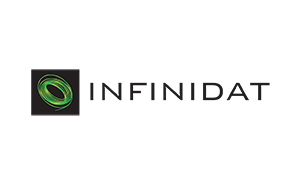 A data storage company for big organizations with very large data processing needs, Infinidat applies innovative machine-learning algorithms along with conventional and flash storage. 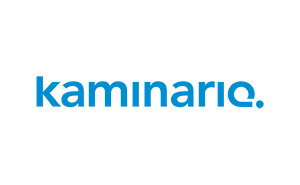 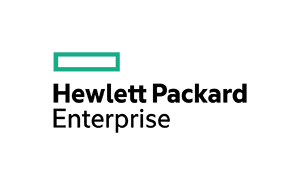 Kaminario, a top data storage company, employs a cloud-first philosophy in the manufacture of its state-of-the-art solid-state flash memory network products. 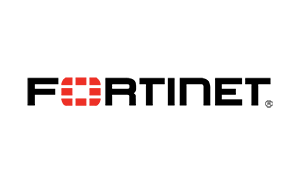 Fortinet is one of the largest network security companies out there. 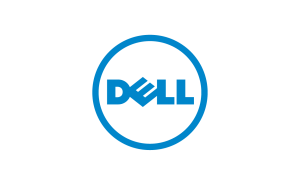 It offers cybersecurity products including next-gen firewall protection, email security, and management services. 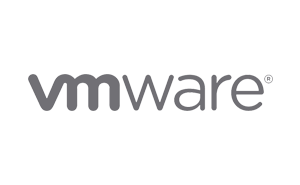 The leading private cloud-based virtualization brand, VMware is pretty much everywhere, and offers products focused on both desktop applications and server applications. 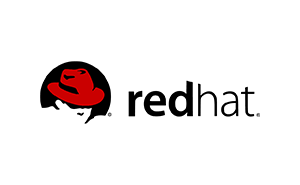 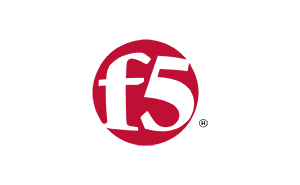 Founded in 1993, Red Hat provides open-source software products with the aim of collective modification and improvement by the greater programming community. 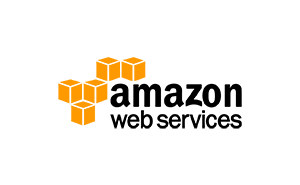 A subsidiary of Amazon, AWS is a cloud service designed to build and host sophisticated applications in the cloud. 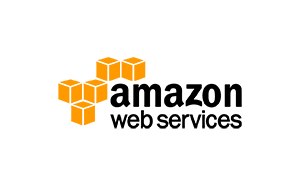 AWS offers a wide range of related infrastructure tools. 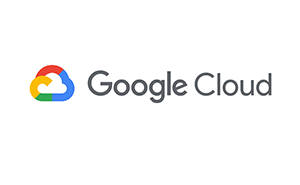 GCP was developed by Google for its own computational and storage purposes, then offered as a consumer product. 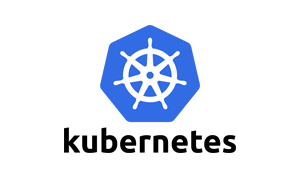 The platform still runs on Google hardware, and offers dozens of cloud and database services. 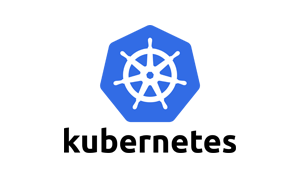 The leading container-cloud management platform, Kubernetes is a Google-launched open-source resource designed to automate deploying, scaling, and operating application containers. 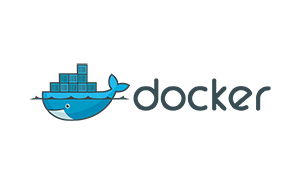 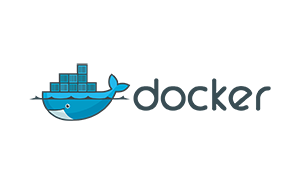 Docker is an open-source tool that uses containers to create and manage applications while keeping the app size small, and performance at optimal levels. 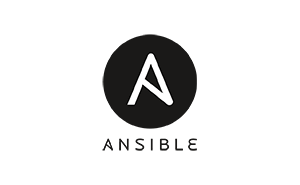 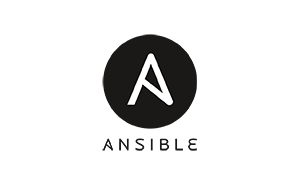 An open-source automation tool, Ansible is a simple yet powerful engine which can handle configuration management, application deployment, and server provisioning. 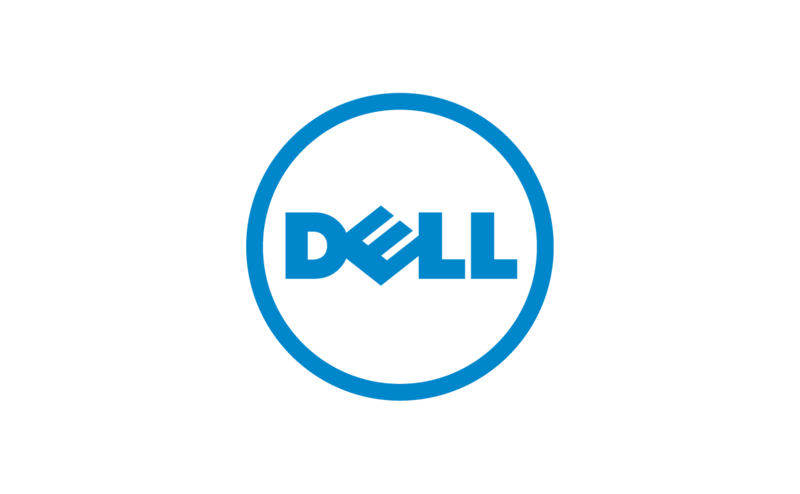 Using the combined powers of Dell computing and EMC storage and virtualization products, Dell EMC offers cloud computing, networking, and security solutions for businesses of all sizes.